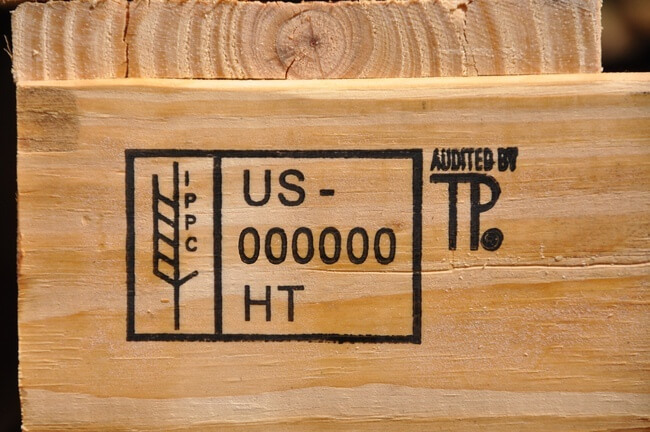 At PalletOne, we follow the HT and stamping standards for export pallets as outlined in ISPM-15. (In case you’re wondering, that stands for the International Standards for Phytosanitary Measures Guidelines for Regulating Wood Packaging Material in International Trade.) 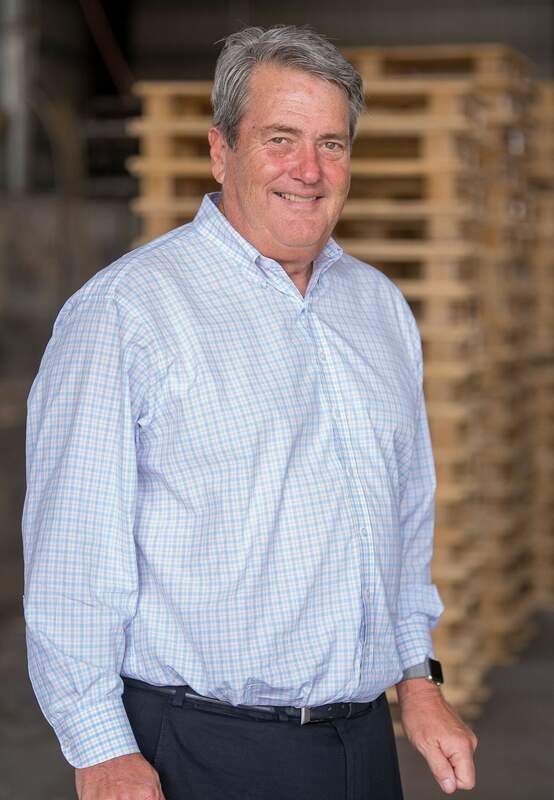 In the U.S., the American Lumber Standard Committee (ALSC) sets the guidelines for those standards and provides the certification that pallets that carry the HT stamp have met the necessary requirements. If a pallet is reused without replacement of any wood, it does not require another HT or re-stamping. If a pallet is re-manufactured (more than one-third of the wood replaced), the exporter has to obliterate the original certification stamp (by grinding it off or painting over it), heat treat the pallet again and then apply a new certification stamp. If a pallet is repaired (up to one-third of the wood replaced), the ISPM-15 standard requires that any wood used for the repair has gone through the HT process. Each piece of this wood must be individually marked to show it meets the HT standard. The ALSC currently requires pallet recyclers to obliterate the original certification stamp, heat treat the entire pallet again and then re-stamp it with a new certification. If the pallet is not heat treated again, the certification mark must be removed and exporters can’t use it for shipping outside the U.S. The ALSC’s decision on pallets repaired with HT wood has caused some controversy. The National Wooden Pallet & Container Association (NWPCA) believes that under ISPM regulations, companies should be permitted to recertify pallets repaired or re-manufactured with HT wood without going through the heat treated process again. NWPCA points out that this is already being done in other countries, including Canada. The ALSC, however, believes that it is too difficult to ensure that the wood used for repair or re-manufacturing has actually been treated to meet the HT standards. It argues that erring on the side of caution—requiring another heat treatment for a repaired or re-manufactured pallet before it can be re-certified—helps ensure the integrity of the certification process. The NWPCA has promised to continue to advocate for a change in the ALSC’s position on this issue. The certification of pallets as HT for international export is an important issue. The U.S. Department of Agriculture recently investigated one pallet company owner who was suspected of falsifying the certification stamps for four years. When he pleaded guilty to charges brought by the Justice Department, the man had to give up the ownership of his company, pay a $100,000 fine and serve three years’ probation. At PalletOne we follow the rules for certification for new, repaired and recycled export pallets. You know that when you deal with PalletOne, we can provide everything you need to show that your pallets meet the ISPM-15 standards—-and that can prevent time-wasting delays and other problems in getting your goods out of the country.